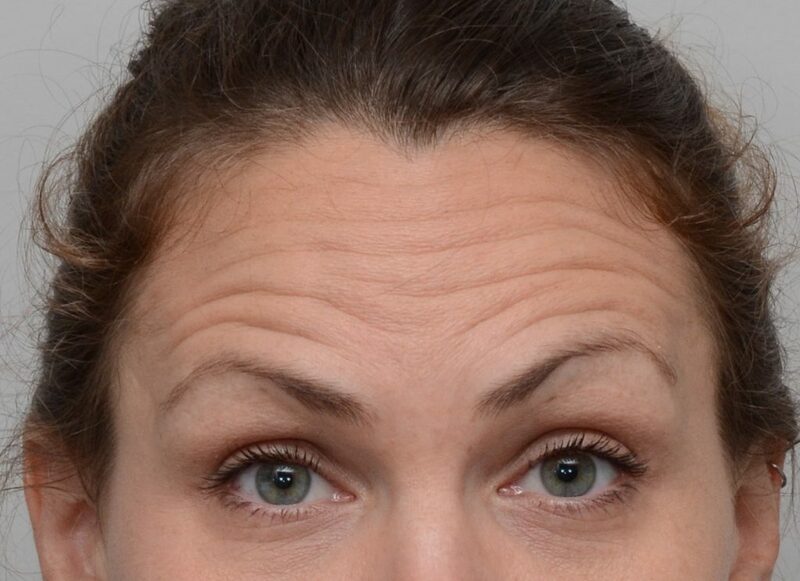 Neuromodulators such as Botox, Dysport, and Xeomin, have enabled patients to prevent tell tale signs of aging such as crow’s feet, etched lines in the forehead, and scowl lines in a way not possible 20 years ago. It takes anywhere from 5 to 30 minutes depending on the areas to be treated. 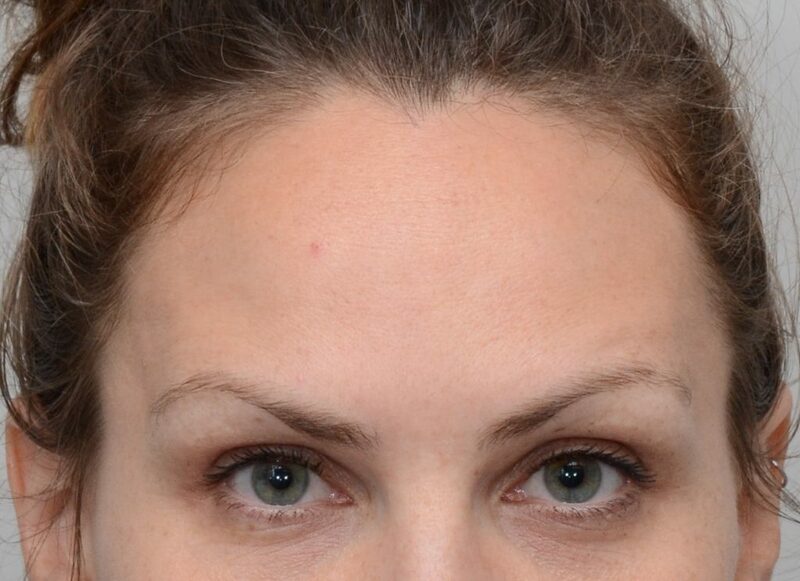 The patient picture to the right shows typical results of treating forehead furrows and frown lines with a neuromodulator. Dermal fillers are used to augment areas of tissue loss or deficiency in the face so that facial features can be both harmonized and rejuvenated. From addressing loss of cheek volume to hollow tear troughs, they provide reliable and reversible solutions to many concerns. Though the number of products is ever growing, we emphasize that it is the placement of the product that is the most important aspect of having good results. Injecting fillers with a surgical knowledge of the facial anatomy and the physiology of facial aging is our key to happy patients. 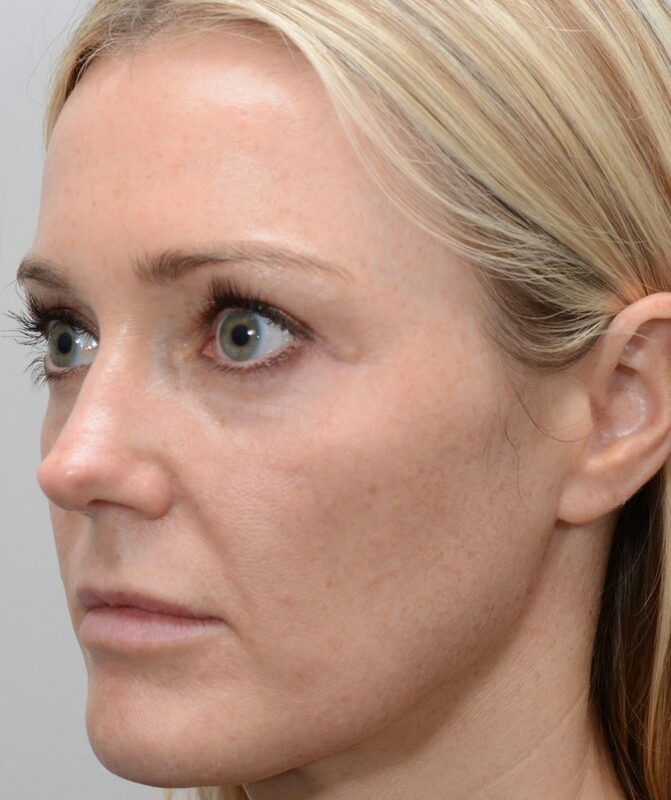 We understand that the image that comes to mind when most people hear “filler” is an overly plump and unnatural look. 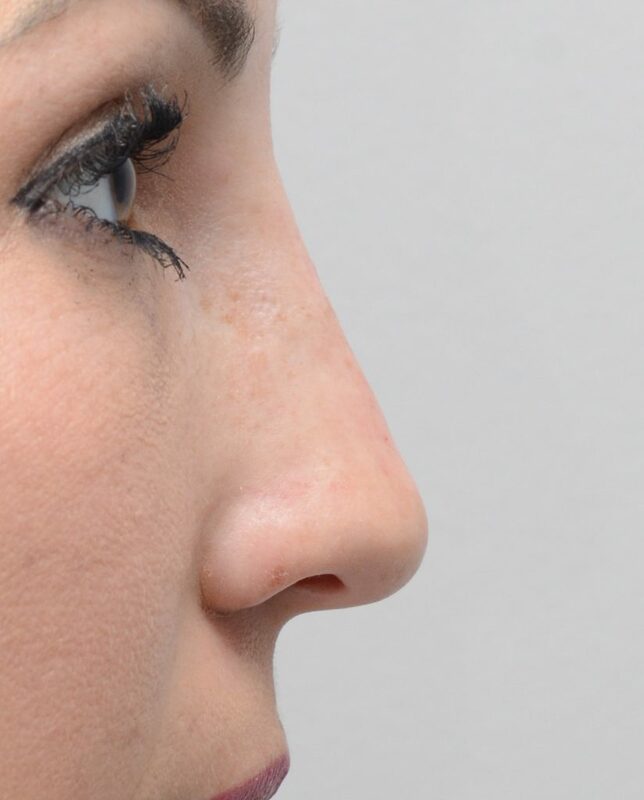 The picture of the patient below shows one application of fillers – a non-surgical rhinoplasty. 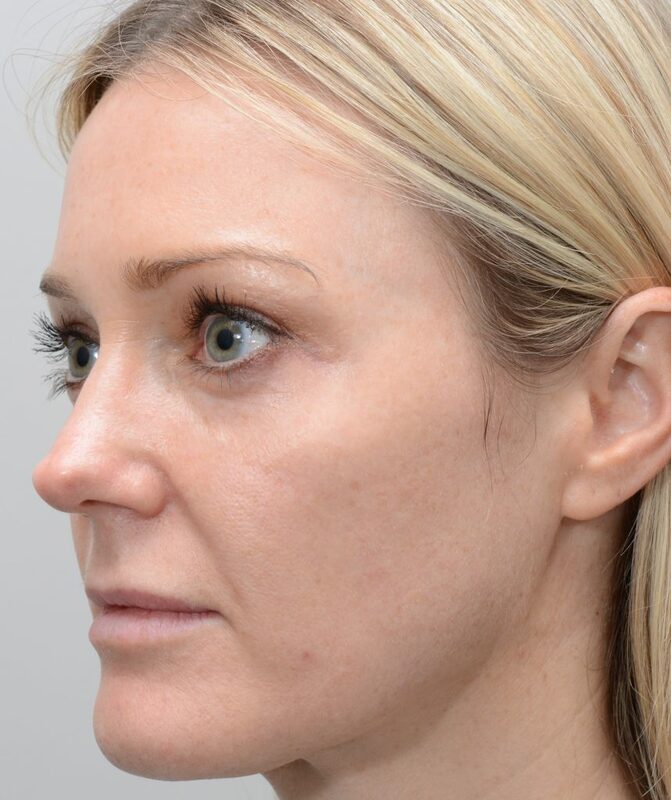 The patient wanted a nasal profile that was more straight, and had great results using Restylane to sculpt her nasal profile. 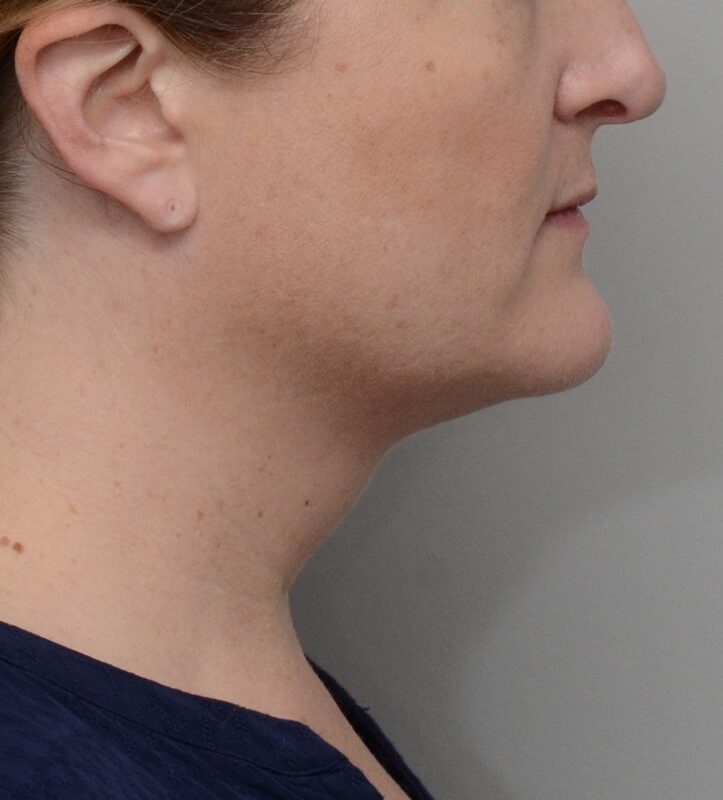 Kybella is a relatively new product that is used for non-invasive fat reduction, and is unique in its ability to improve the double chin with ease. 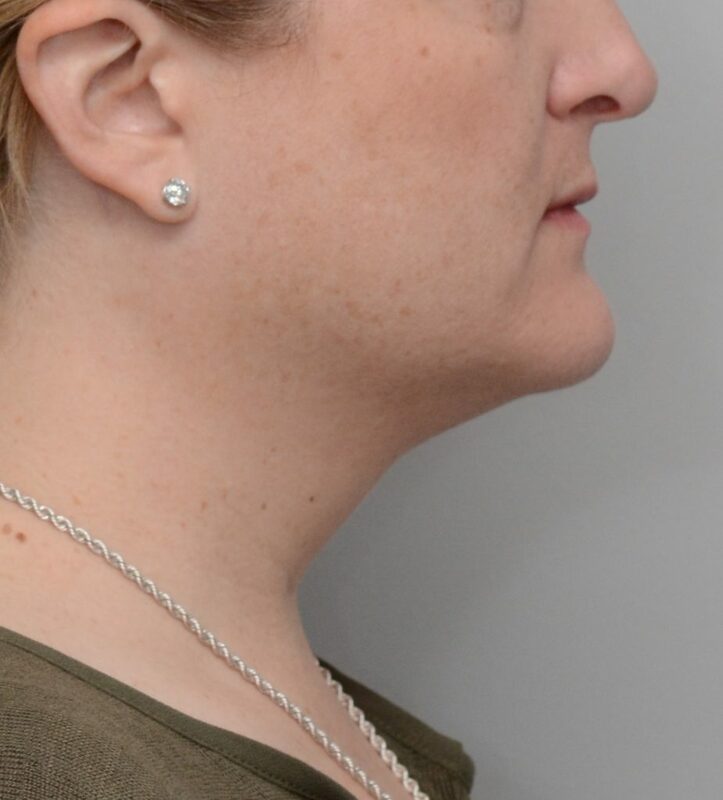 The patient below had a great results sculpting her neckline with just two treatments of Kybella. 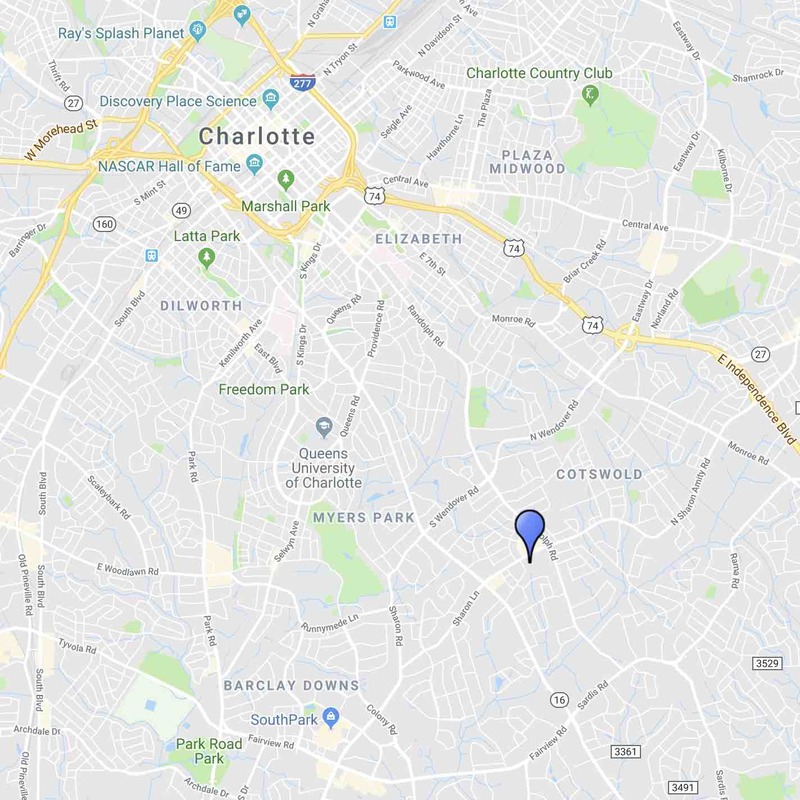 Laser and Light Treatments: Despite our ability to reposition tissues surgically and sculpt them by adding volume, patients concerns about their skin quality leave a hole in our ability to provide comprehensive care of the head and neck. This is where lasers and light treatments excel. 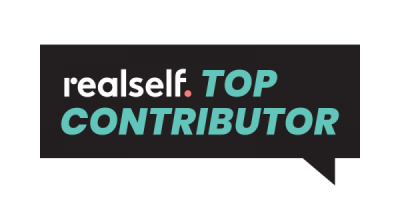 Common skin quality complaints include age spots, freckles, sun damage with fine lines, pigment changes such as melasma, rosacea, and pore size. Using a combination of Intense Pulsed Light (IPL) treatments and Laser Skin Resurfacing, results that once took several months to attain can now be safely reached in days. Other applications of laser technology in our practice include the treatment of vascular lesions such as telangiectasia, or broken capillaries, and also laser hair reduction for the treatment of unwanted hair growth. Sculptra gives soft tissue augmentation by stimulating collagen production, with results that can last years. It is especially useful to give support to areas that are traditionally difficult to treat with fillers, such as hollow cheeks or temples.